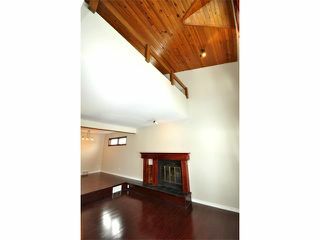 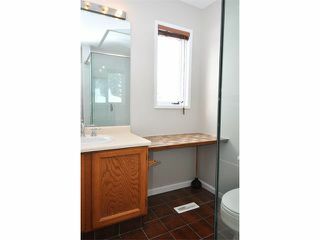 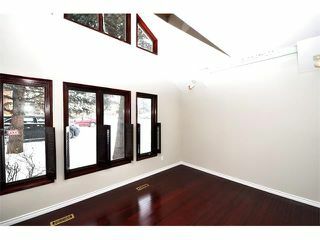 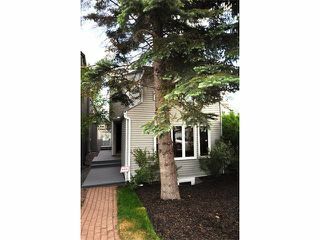 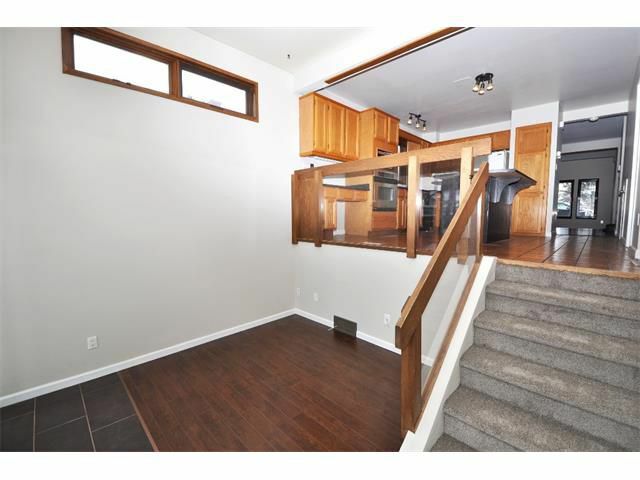 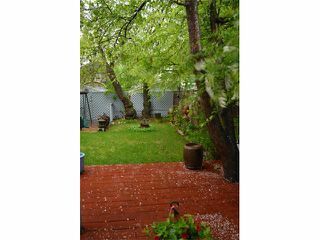 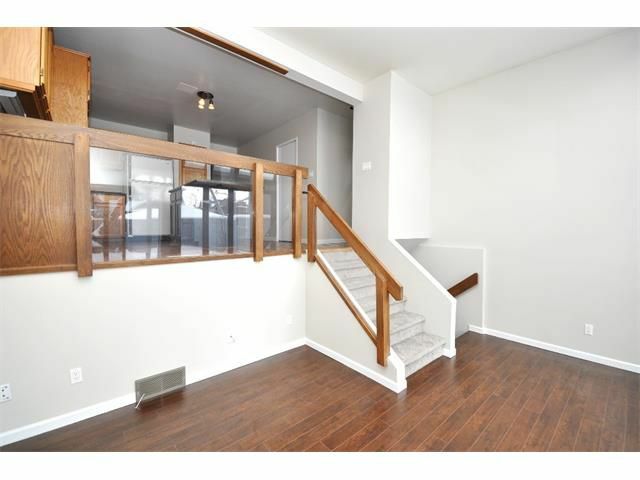 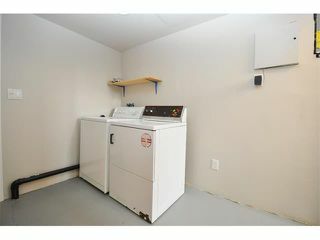 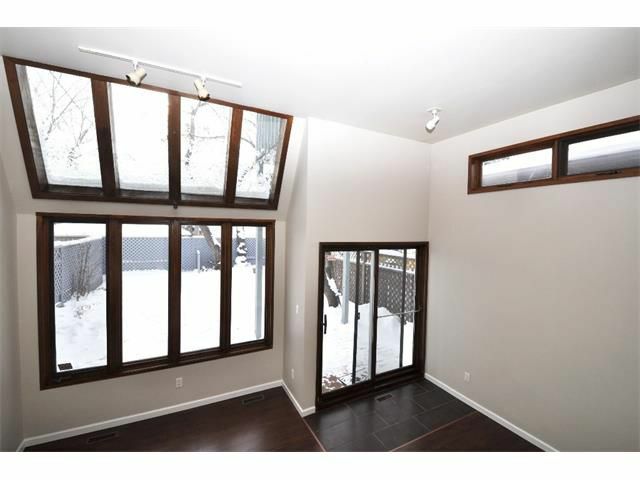 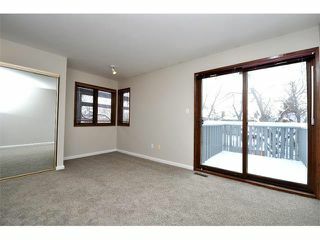 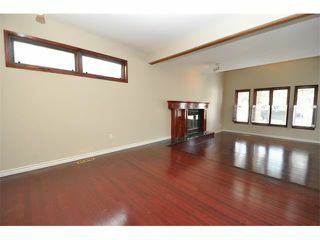 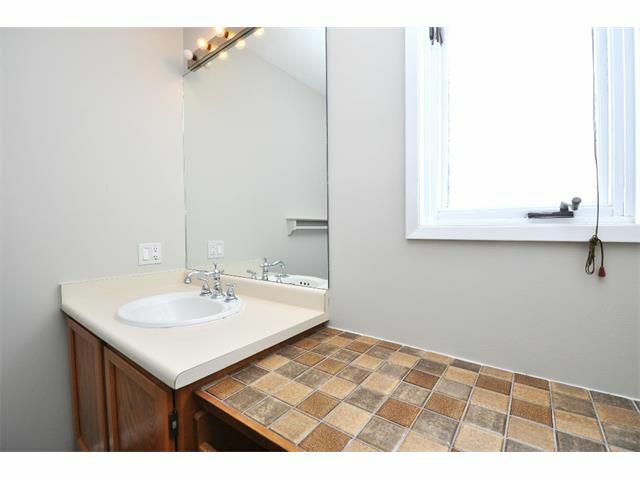 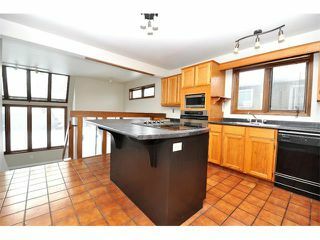 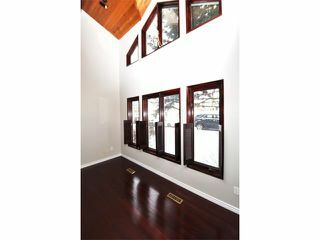 Architecturally designed home in West Hillhurst East of Crowchild Tr only 3 blocks to the river and walking distance to downtown. 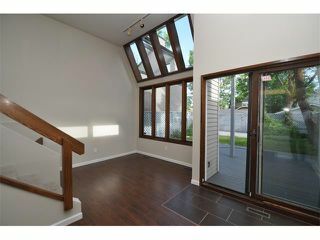 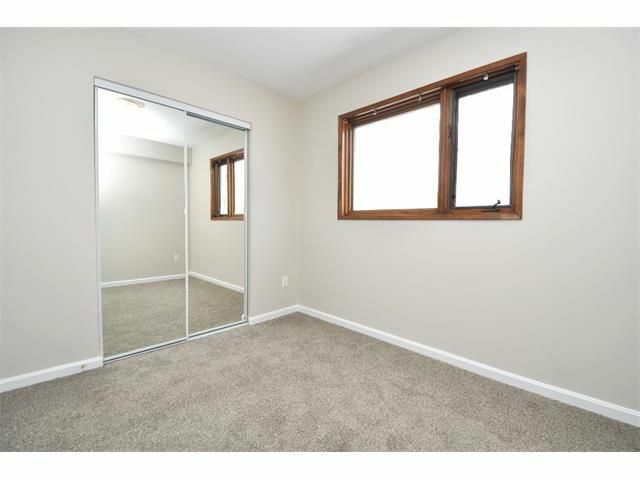 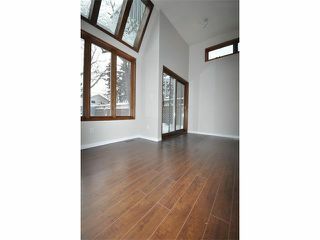 This 2 bedroom, 2.5 bathroom plus loft home was created with natural light in mind. 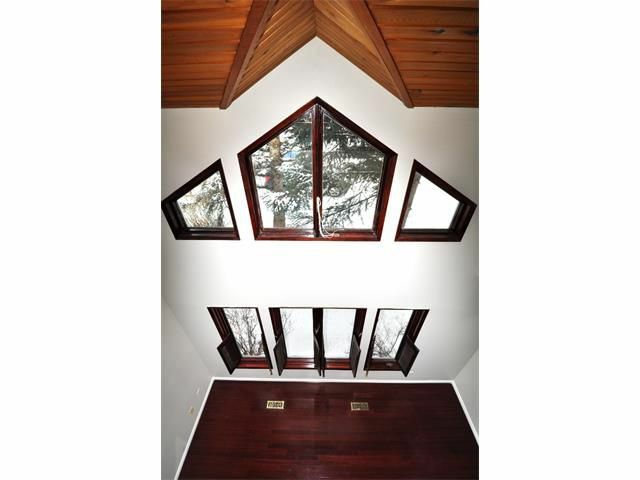 The front room is open to the vaulted ceiling creating a feeling of space and airiness and the rear of the home the designer opted to create a walk out family room above grade with extensive windows and 12 foot ceilings. It really is amazing how different this home is compared to the cookie cutter infills of today. 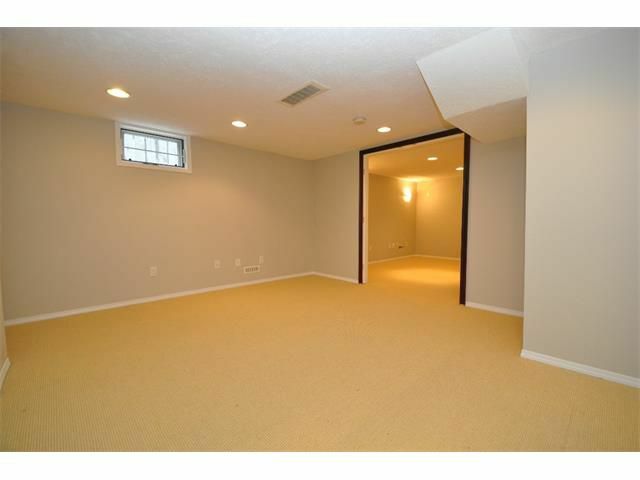 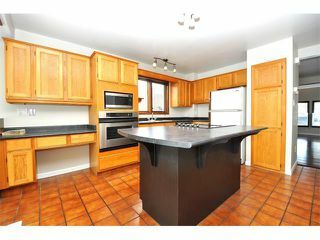 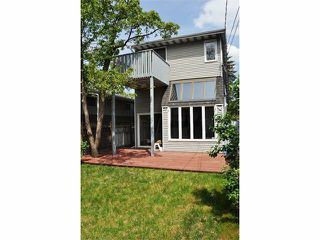 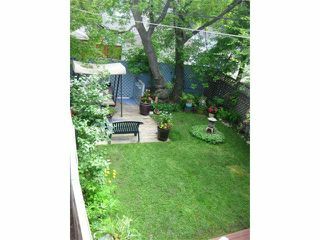 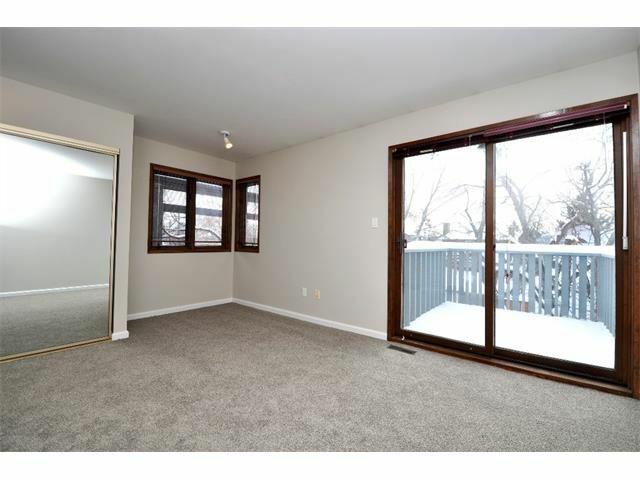 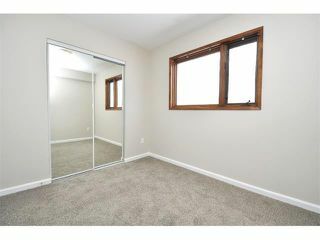 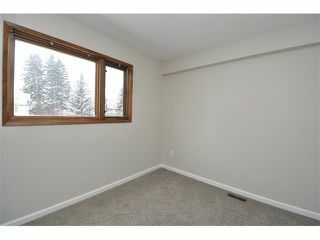 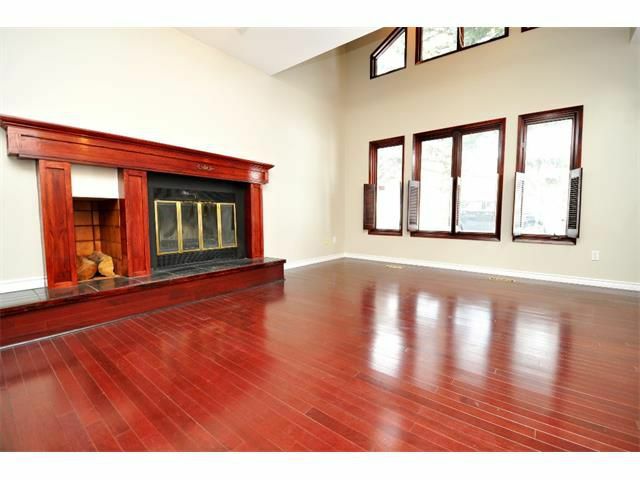 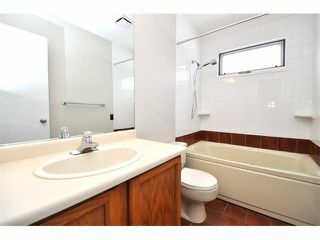 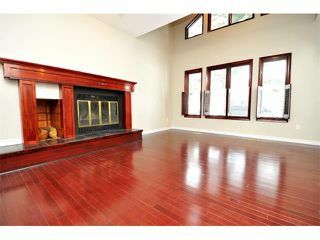 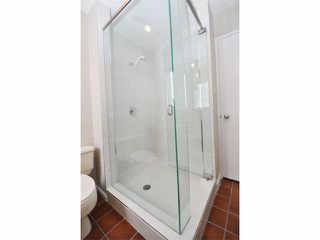 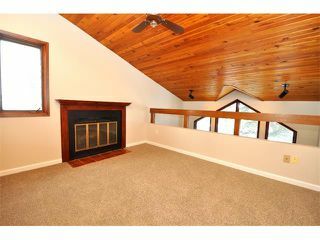 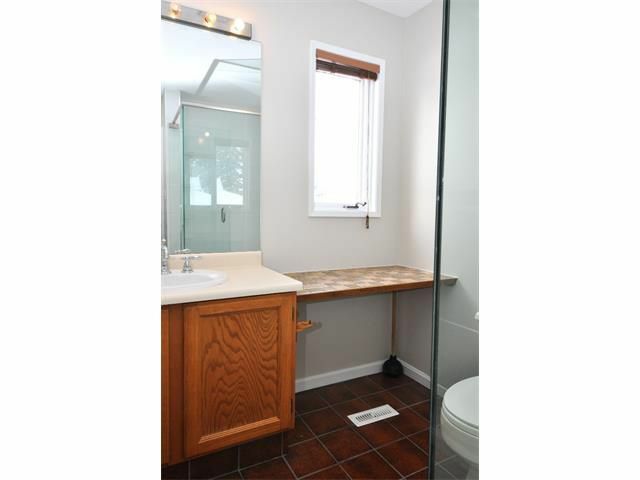 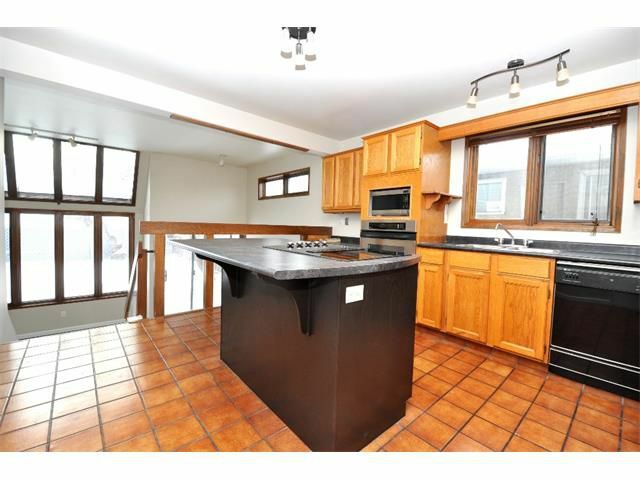 This is a solid property and is priced extremely well for the neighborhood. Recent updates include paint and carpets.